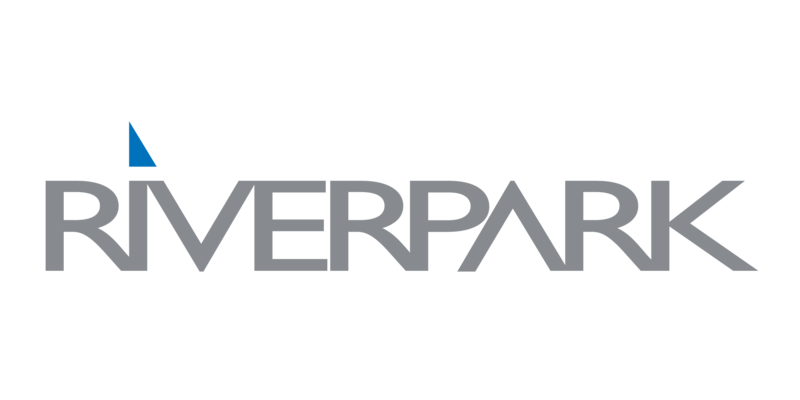 At RiverPark, we proudly represent the leading brands in consumer electronics. The brands you know and trust to provide exceptional quality and innovative performance. For more than 30 years, we’ve set the standard in the OEM industries we serve, combining unmatched product expertise with superior customer service and support. RiverPark and Bose have always been united by a single goal – to introduce superior products that deliver our customers with the kind of life-changing sound that takes entertainment to a whole new level. Don’t settle for ordinary sound. Experience the dynamic sound and incredible clarity that only RiverPark and Bose can provide. It’s time to hear what you’ve been missing. RiverPark is your source for the latest and greatest from Samsung, the world’s most popular brand of electronics known for developing groundbreaking products that boast unprecedented picture quality, intuitive technology and enriching sound. The newest Samsung products from RiverPark will have you cheering a little louder, laughing a little harder and connecting with friends and family in a whole new way. One of the world’s most recognizable technology brands, Sony has built a reputation for delivering industry first after industry first, from the legendary Walkman to the incredible line of 4K Ultra HD TVs available from RiverPark. As innovators driven to inspire, Sony and RiverPark share a passion for offering leading-edge products that forego the expected to deliver consumers with life-changing entertainment experiences. 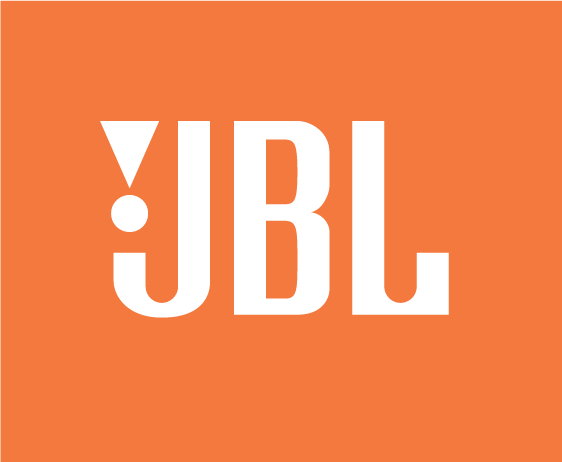 JBL has been at the forefront of sound technology for more than 80 years, combining unmatched audio quality and iconic design.